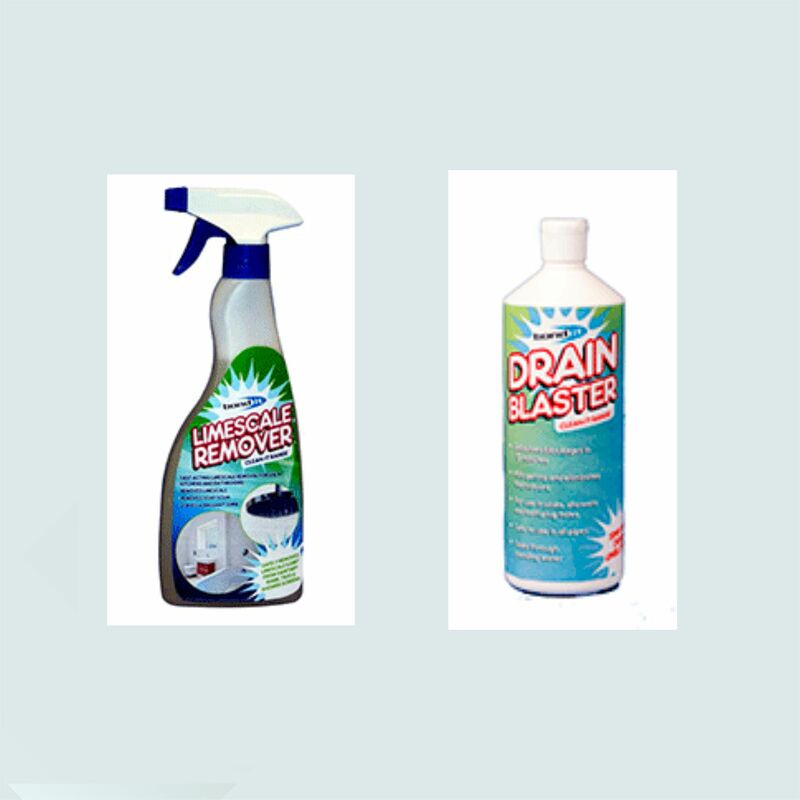 Bond-it product supplier. 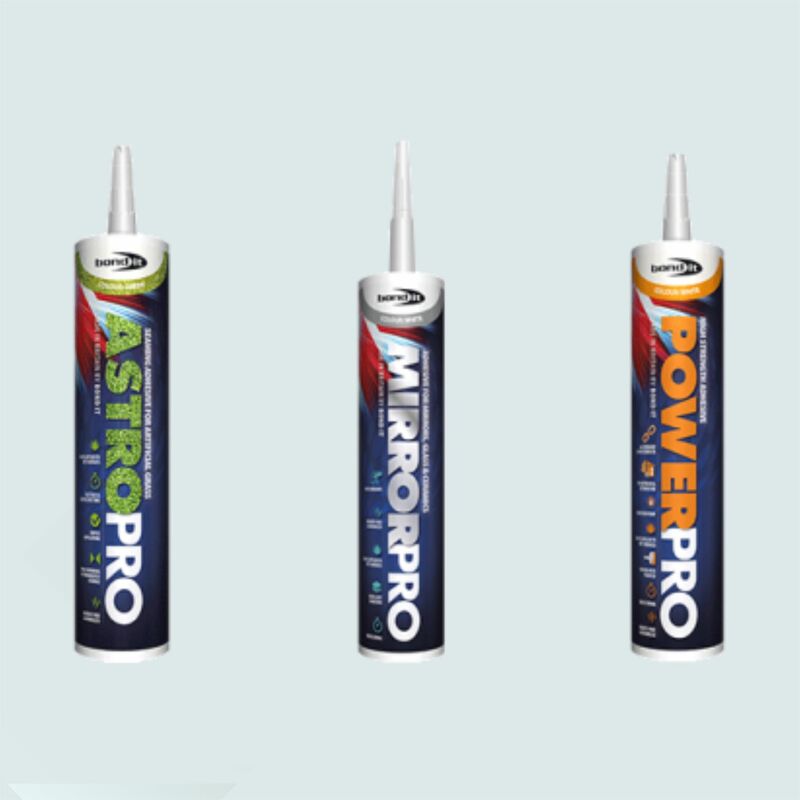 We recommend the use of Bond-it products for a durable and professional finish. 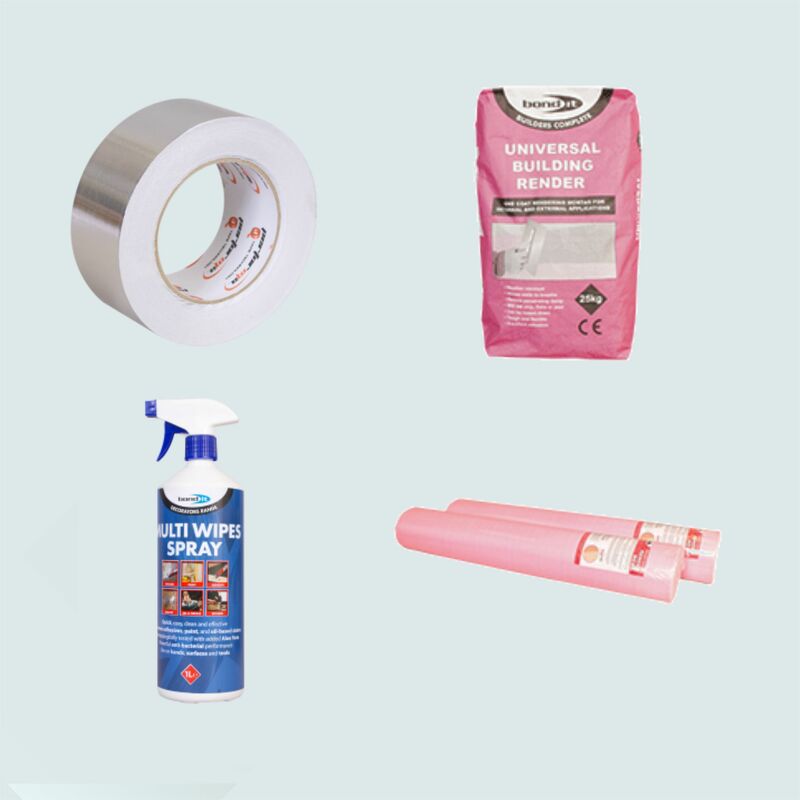 The Bond-it range includes sealants, adhesives, grouts, cleaners, expanding foams, fillers, decorating sundries, waterproofing products, roofing compounds, woodcare products, tapes, tile adhesives, plumbing products and many other building chemicals. 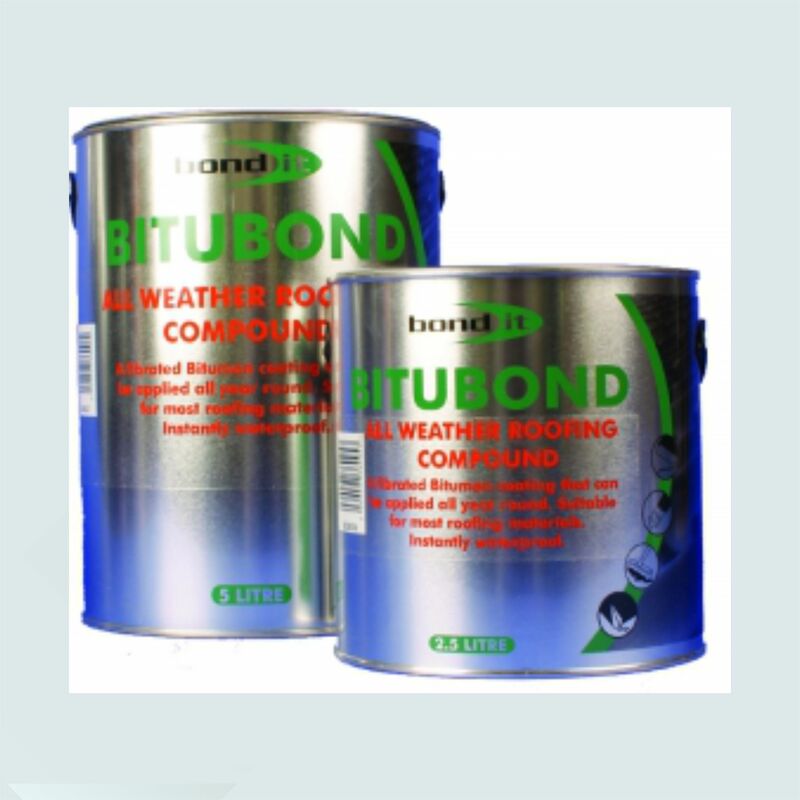 We recommend the use of Bond-it products for a durable and professional finish.